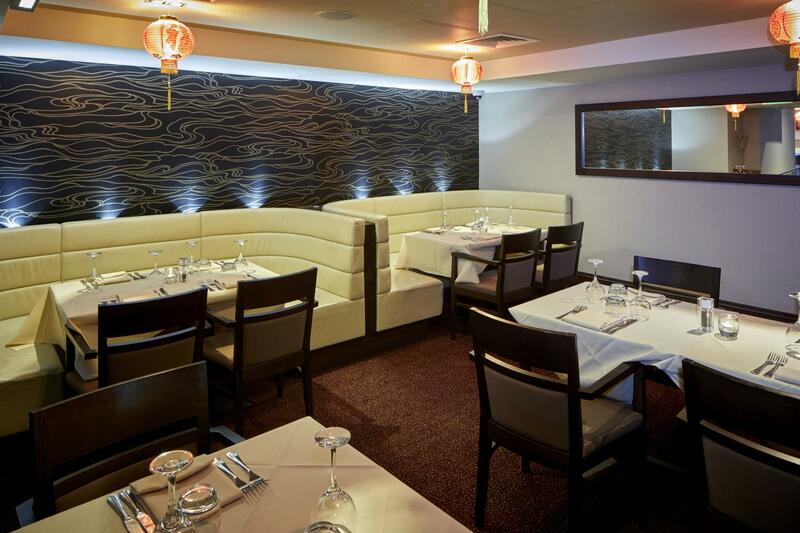 The Restaurant offers an array of contemporary and delectable dishes and drinks, all served in a relaxed and welcoming environment. 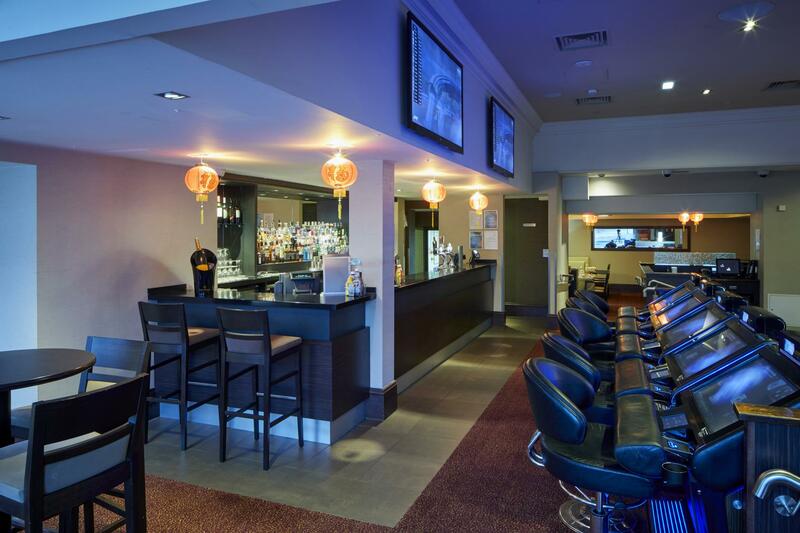 It facilitates up to 25 people for seated dining, and up to 75 people for mix and mingle finger food and drinks when used in conjunction with the adjacent bar. It adjoins the gaming floor, ideal for groups of all sizes who like to dine separately from the main action, without feeling completely shut out of it. 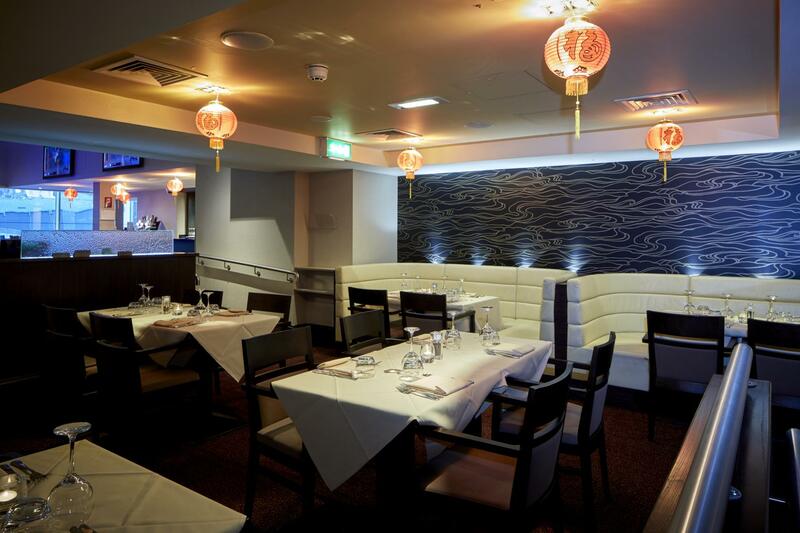 Seated dining, buffet and Christmas packages are available, with prices starting from just £15.00 per head. They can include Learn To Play sessions, giving guests the exciting opportunity to try their hands at poker and roulette for beginners. Entry to the casino is confined to persons of at least 18 years of age. 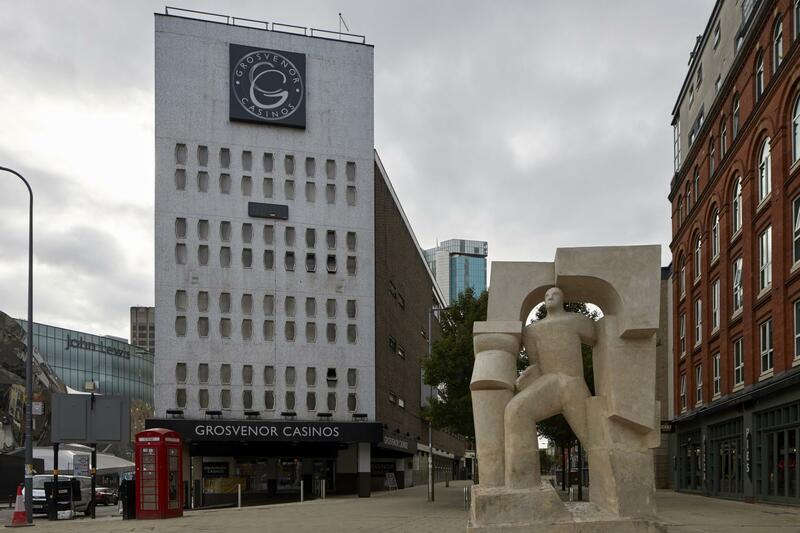 Grosvenor Casinos applies a “think 21” policy to comply with licensing requirements. 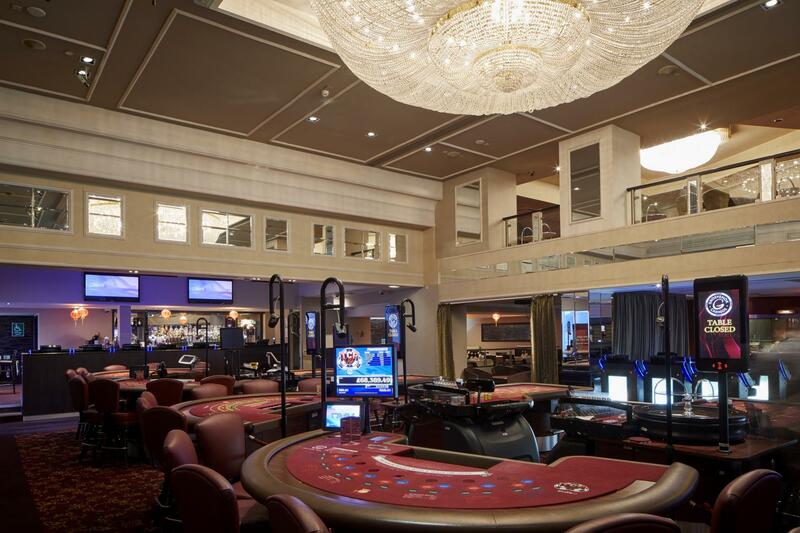 The Midland’s number one venue for gaming, leisure and entertainment, the Grosvenor Casino Birmingham Hill Street has undergone major refurbishment, and now boasts premier facilities. 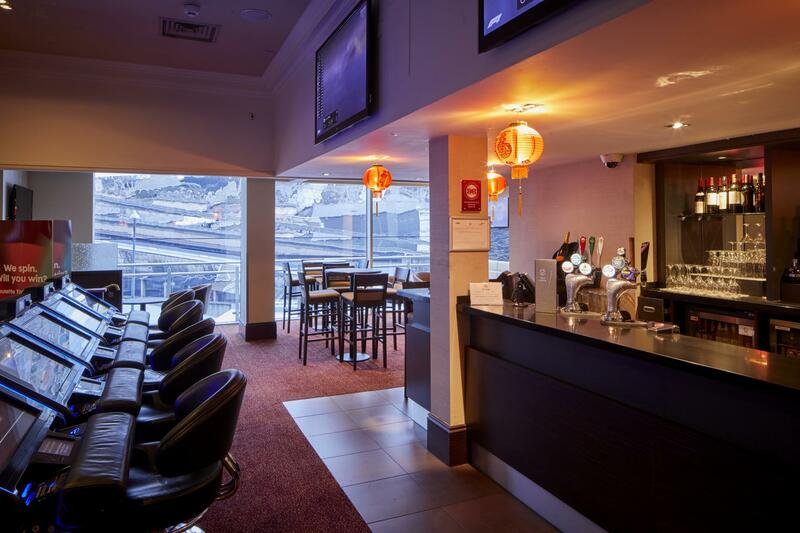 Whether it’s a meeting with presentations, a team building event, a company celebration, or a Christmas party, the Birmingham Hill Street team will tailor the perfect package to suit the needs of the corporate client. 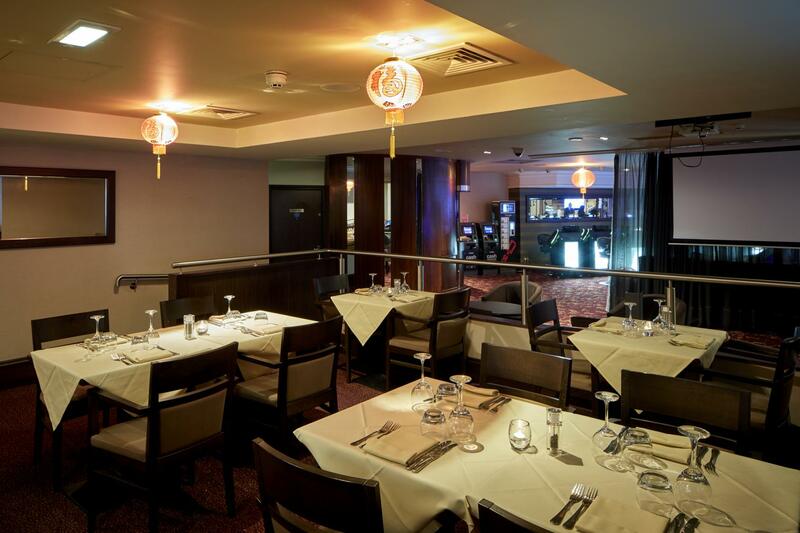 It is conveniently situated opposite Birmingham New Street train station, and offers 24 hour free valet parking.